SINGLE-SET SYSTEM Throughout the many years there has been many systems incorporated into weightlifting. Today I;m going to outline many of those weightlifting systems. Let us begin my friends, first we will start with the single set weightlifting system, as the name suggests this system uses 1 set per exercise. Recommended are a single-set workouts should be performed two time per week to have a sufficient development, also to maintenance muscle mass. However, multiple-set training is promoted as the one to be more beneficial strength and hypertrophy in advanced weightlifting training. The single-set system had however been shown to be just as beneficial for beginners in weightlifting. Single-set weightlifting training systems are often negatively perceived for not providing enough stimuli for adaptation. However, I am here today to inform you my friends when reviewing the physiology of how the human movement system operates, the notion may not be the truth. 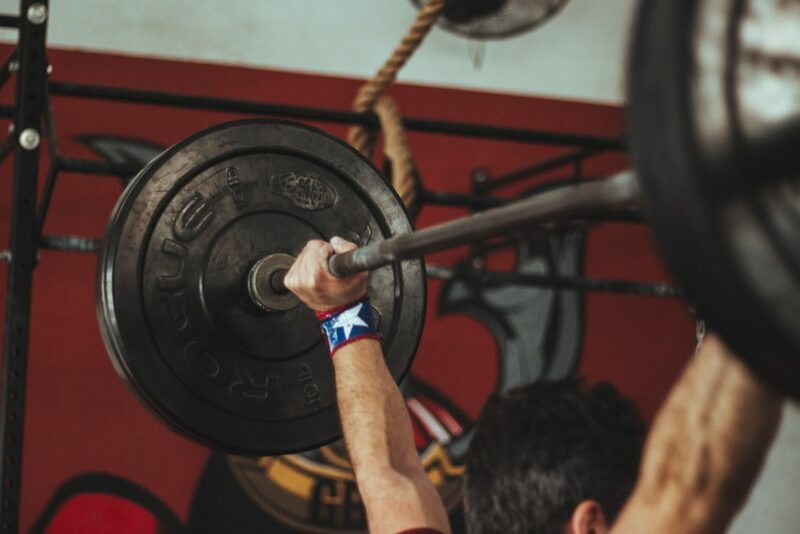 In fact, most beginning weightlifters could follow a single-set program to allow for the proper adaptive responses of the connective tissue and the nervous system before engaging in a more rigorous weightlifting training systems. The weightlifting multiple-set system, on the other hand, consist of one to performing multiple numbers of sets for each weightlifting exercise. The resistance (load), set, and repetitions performed are chosen according to your goals and your needs. 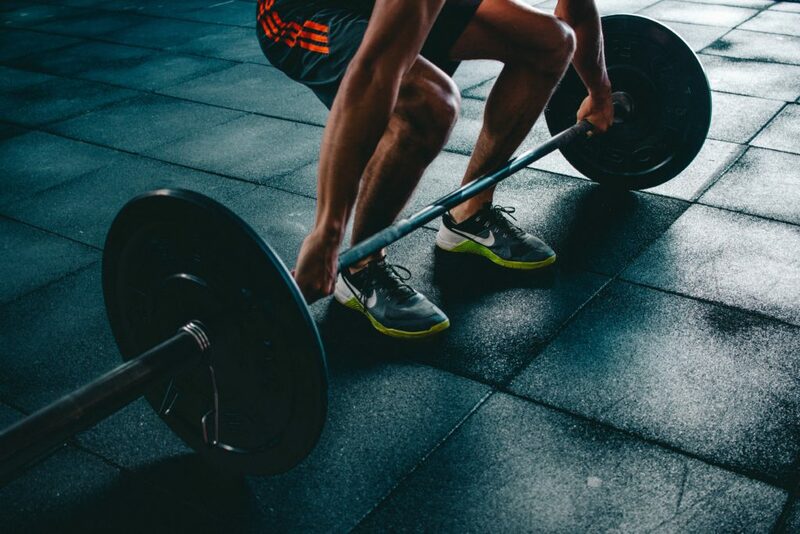 Multiple-set weightlifting training can be appropriate for novice and advanced weightlifters, but it has been shown to be superior to single-set weightlifting for more advanced weightlifters. The increased volume (sets, reps, and intensity) is necessary for further improvement, but must be administered appropriately to avoid overtraining. The weightlifting pyramid system involves a regressive or progressive step approach that either decreases weight or increases weight with each set. In the light to heavy system, the weightlifter typically performs 10 to 12 repetitions with a light load and then increases the resistance for each following set, until the weightlifter can perform 1 to 2 repetitions, usually with in 4 to 6 sets. This weightlifting system can easily be used for work-outs that involve only 2 to 4 sets or higher repetition schemes. 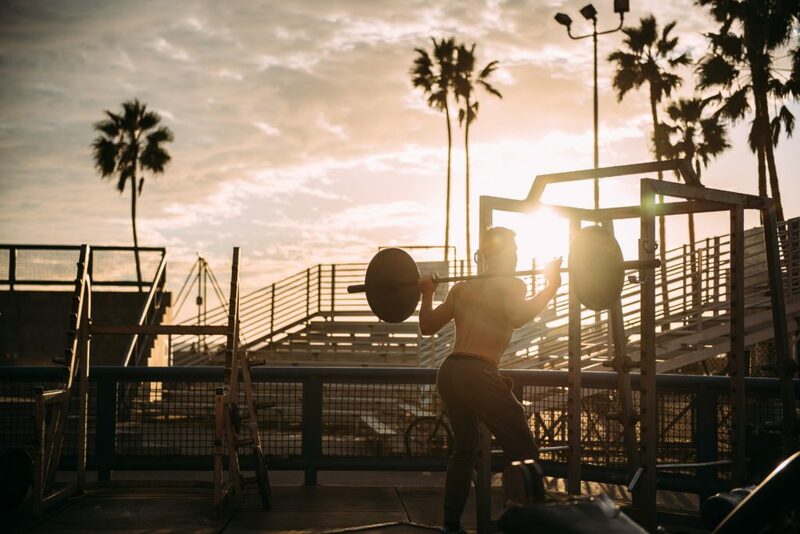 The heavy to light weightlifting system works in the opposite direction, in which the weightlifter begins with a heavy load (only after a sufficient warm-up) for 1 to 2 repetitions, then we decrease the load and increases the repetitions for 4 to 6 sets. The weightlifting superset system uses two exercises performed in rapid succession of another. There are many variations of the weightlifting superset system. The first variation includes performing two weightlifting exercises for the same muscle group back-to-back. 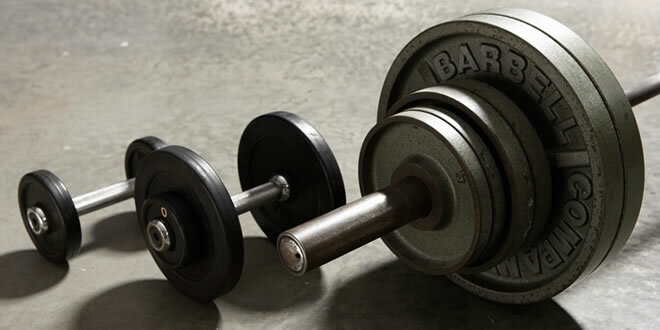 To give an example, a weightlifter may perform the bench press exercise immediately followed by doing push-up to fatigue the chest musculature. Completing two exercises in this manner will improve muscular endurance and also hypertrophy because the volume of work performed is relatively high. This weightlifting style of supersets can use two, three (a tri-set), or more exercises (a giant) for our target muscle group. The greater the number of weightlifting exercises used, the greater the degree of fatigue experienced and demands on muscular endurance. The second variation consist of performing two weightlifting exercises Bach to back that involve antagonist muscle groups (e.g, quadriceps and hamstring or chest and back). Performing supersets in this manner allows a significant load to be placed on the target muscle during each set. This is possible because while the agonist is working, the antagonist is recovering. 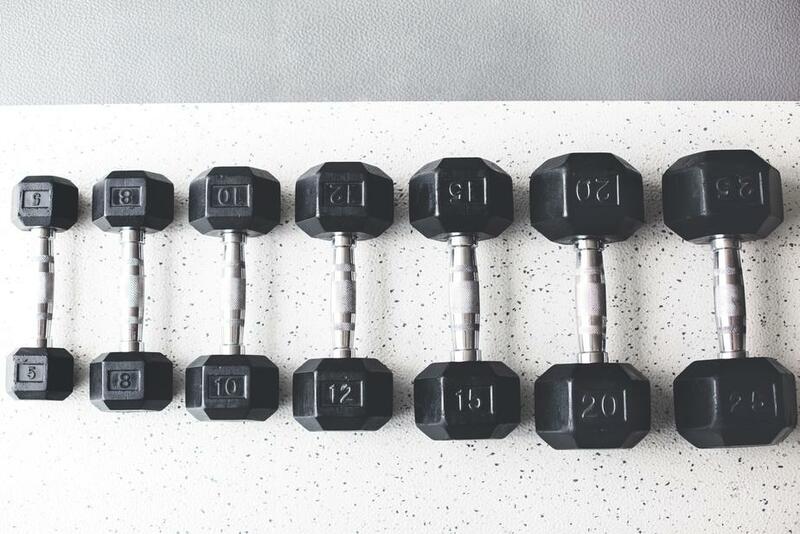 Supersetting usually involves sets of 8 to 12 repetitions with no rest my friends between sets, however you can use any number of repetitions that you want. A drop-set is a resistance weightlifting training system that is popular among bodybuilders. It is a weightlifting technique that allows a weightlifter to continue a set past the point at which it would usually terminate. Drop-set do involve performing a set to failure, then removing a small percentage of the load and continuing with the set, completing a small number of repetitions (usually 2 to 4). This procedure can be repeated several times. A set to failure followed by three successive load decrements performed with no rest my friends it would be referred to as a triple drop. Drop weightlifting sets are considered an advanced form of resistance training suitable for experienced weightlifters. 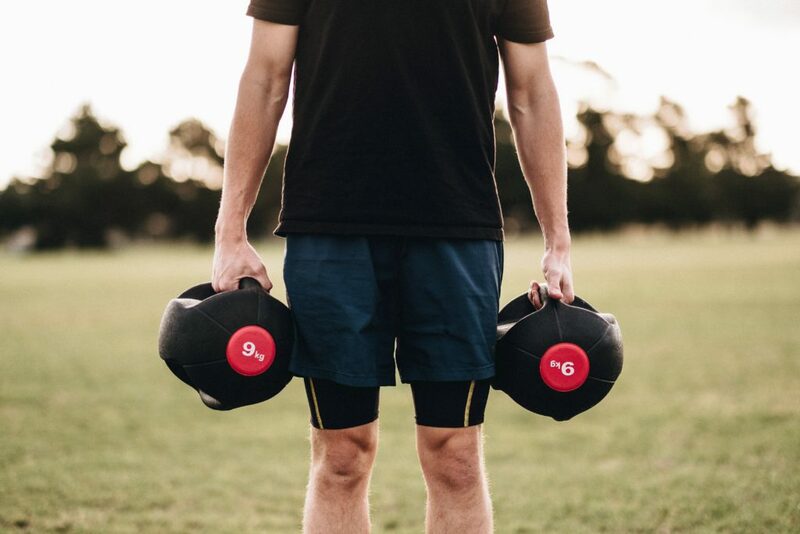 The weightlifting circuit-training system will consist of a series of exercises that a weightlifter performs one after the other, with minimal rest between each weightlifting exercise. The typical acute variables for a weightlifting circuit-training program include low to moderate number of set(1 to 3), with moderate to high repetitions (8 to 20) and short rest periods between exercises, however, these variables can be manipulated to enhance the desired effect. 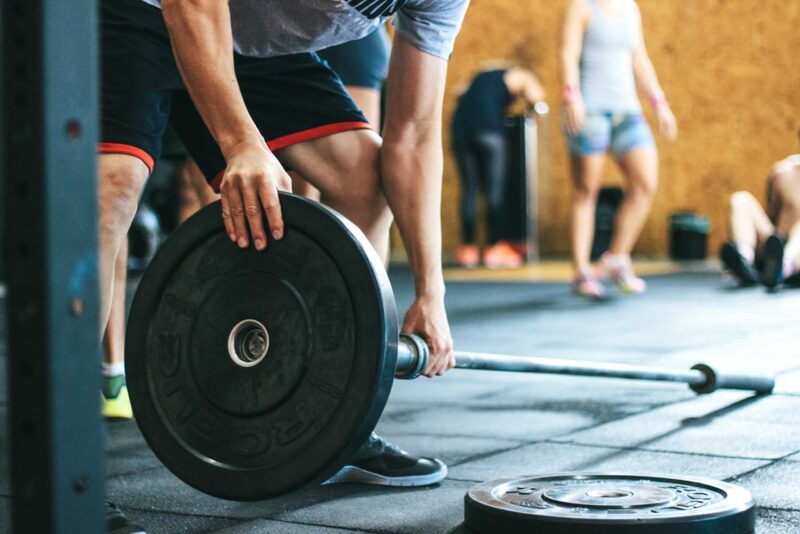 Weightlifting circuit training is a great training system for weightlifters with limited time also for those who want to alter body composition. The peripheral heart action system consist of a series of weightlifting exercises throughout the circuit. This system of training distributes blood flow between the upper and lower extremities potentially circulation. The number of exercises per sequence varies with the program’s goal. 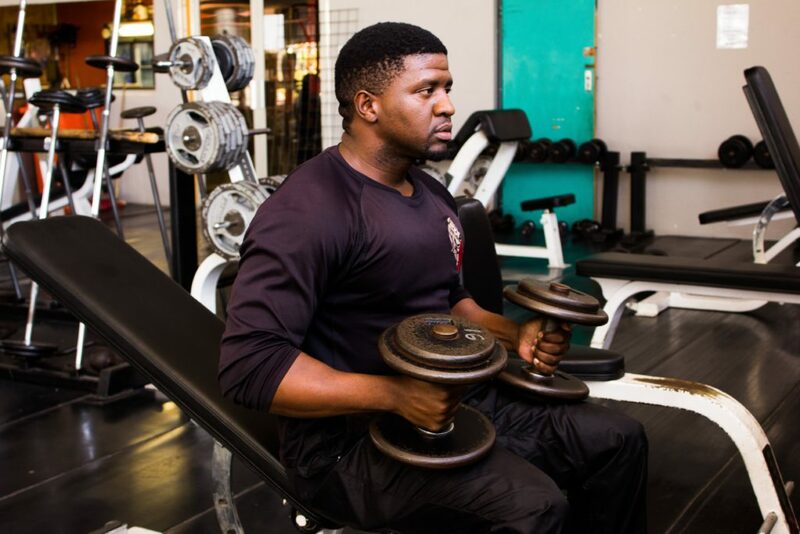 The weightlifters performs 8 to 20 repetitions per exercise, all depending on the desired adaptation and also the phase of weightlifting training they are in. This system is beneficial for incorporating an integrated, multidimensional program also for altering body composition. A weightlifting split-routine system will involves breaking the body up into parts to be trained on separate days.many of our bodybuilders and mass- dominant and also strength athletes (football, shot put, etc.) use the split-routine system. Bodybuilders usually perform numerous exercises on the same day for the same body part to bring about optimal muscular hypertrophy. By breaking up the body into parts that can be trained on different days, more work can be performed for the allotted time per workout. Okay remember this when training each body part more than once a week, the volume and the intensity should be accounted for. Well already my friends now that you have the information for all the different weightlifting systems, please work with them wisely. May your workout be all that you want it to be. This is a great article on all the different set methods of weightlifting and how to apply them to your workout. I usually use a triple set method to my workouts as that is how many sets I can do efficiently before I can tire out. I usually don’t change the weights during the set and just make sure I can perform the sets. What is your favorite set method? Good evening my friend, thank you for visiting Weightlifting For A Beautiful World. I personally prefer super setting, I find it increases my ability to lift more and do more with a bonus it keeps my body looking great. However you always have to change it up, because muscles have memory. If you do the same old thing all of the time your muscles will get used to it. And you will not increase, if you do it will minimum , this is a fact, I recommend switch it up every couple months if not every month. Also never do the same exercise on the same day week after week you must keep your muscles confused, for instance, if you do chest on Monday and back on Tuesday shoulders on Wednesday arms on Thursday and legs on Friday, after your 2 -day rest begin on Monday with legs, go backwards from what you did the week before, I am sure you get my drift. Stomach you can workout everyday. I hope this has been helpful. May your workout be all that you want it to be, humbly your Paul Earl. I never thought weightlifting had systems. we really learn everyday. i just thought people go to the gym to lift weights of different sizes according to their capabilities. I have learnt one new thing today. However which one will you recommend for a girl who doesn’t want to have muscles. I just want to lose weight and me keep fit. I also want to lose belly fat. I would be happy to hear your recommendation and maybe recommended products too that might be helpful.